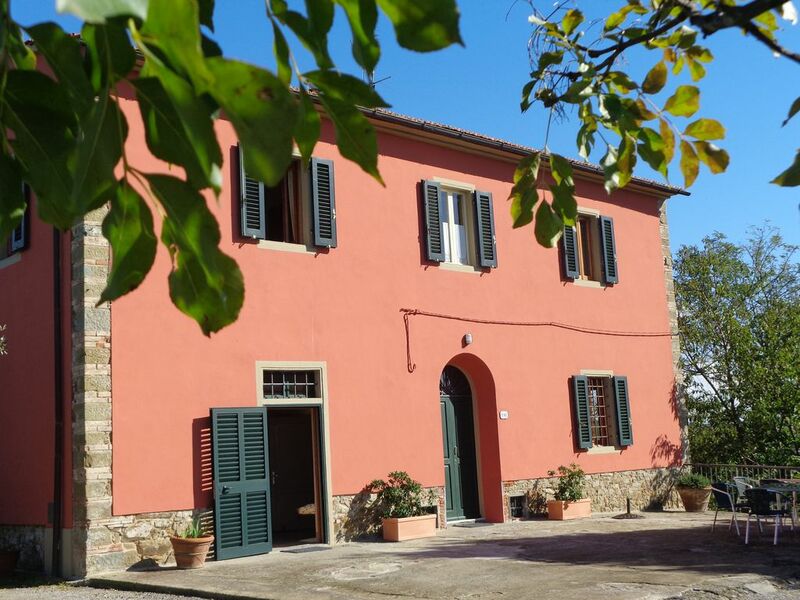 the house is a traditional country house on the hills facing the village of Vinci, Leonardo's birthplace. it is a spacious house with a large terrace in front that gives beautiful views of the country around made of vinyards and olive groves. the rooms are big and confortable, kitchen fully equipped, 2 bathrooms on first floor. From the house you can easily travel to all the most famous sites in Tuscany such as Florence, Siena, Pisa, Lucca ect..
we had a fantastic time, the house is confortable and spacious, very well located to travel through Tuscany, we visited very beautiful sites! thank you Laura for your kindness, we do hope to come again! !